First German edition ("Deutsche Erstausgabe" is stated on the title page and on the back). The copyright of the translation is assigned for the year 1997 to the publisher. 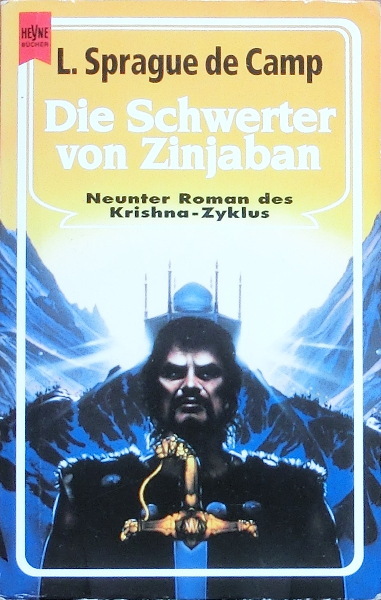 Apparent first printing ("Printed in Germany 1997" is stated on the copyright page).